More and more parents-to-be all over the world are choosing the comfort and reassuring support of birth with a trained labor companion called a "doula." 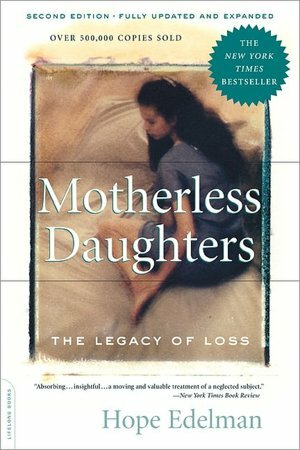 This warm, authoritative, and irreplaceable guide completely updates the authors' earlier book, Mothering the Mother, and adds much new and important research. 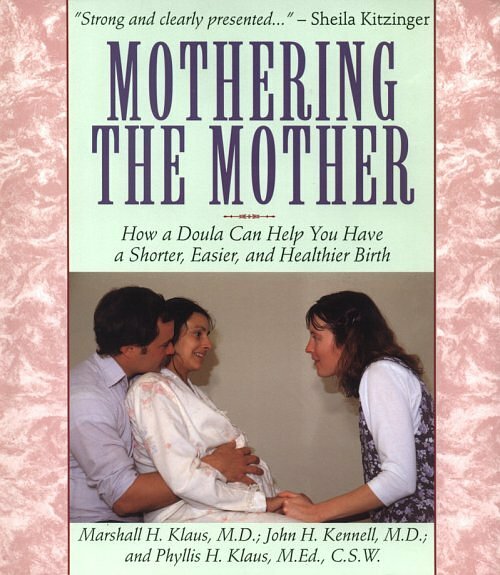 In addition to basic advice on finding and working with a doula, the authors show how a doula reduces the need for cesarean section, shortens the length of labor, decreases the pain medication required, and enhances bonding and breast feeding. 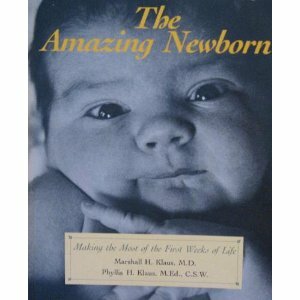 The authors, world-renowned authorities on childbirth with combined experience of over 100 years working with laboring women, have made their book indispensable to every woman who wants the healthiest, safest, and most joyful possible birth experience. 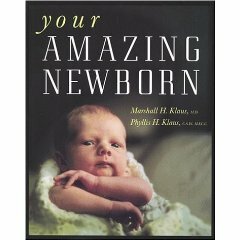 The only book of its kind, When Survivors Give Birth provides survivors and their maternity caregivers with extensive information on the prevalence and short- and long-term effects of childhood sexual abuse, emphasizing its possible impact on childbearing women. Challenges in the client-caregiver relationship are thoroughly portrayed, with much practical advice for improving trust and communication as well as self-help techniques to handle abuse-related distress. Chapters on birth counseling, psychotherapy, and clinical care of survivors make this book a useful resource for survivors and all who work with them (450 pages).